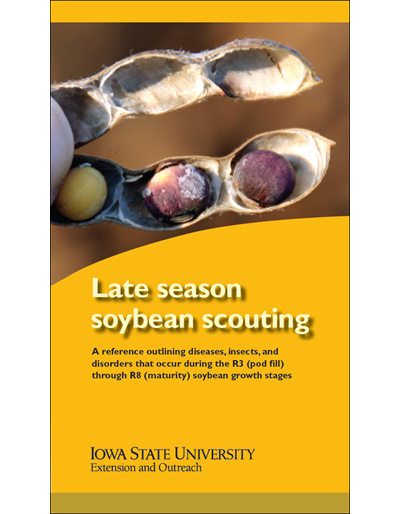 Inoculating soybeans with products containing the bacterium Bradyrhizobium japonicum is considered an inexpensive management practice to increase yield. 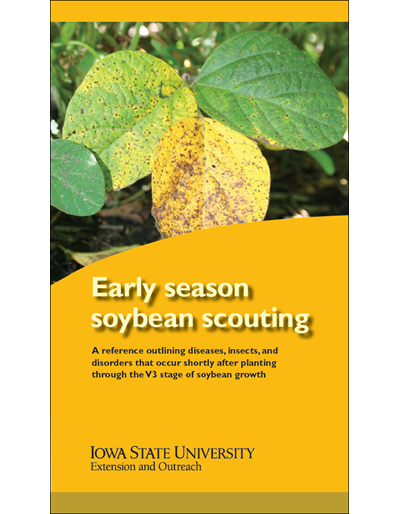 However, yield gain from inoculants on soybean is inconsistent. 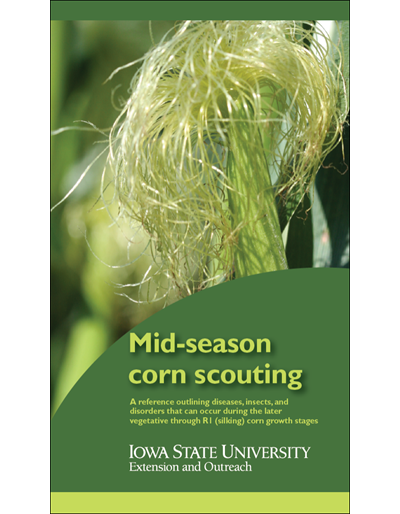 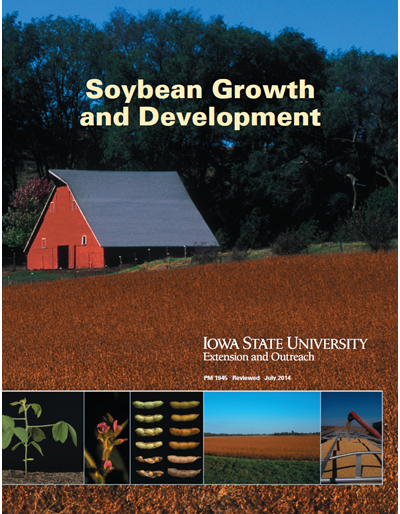 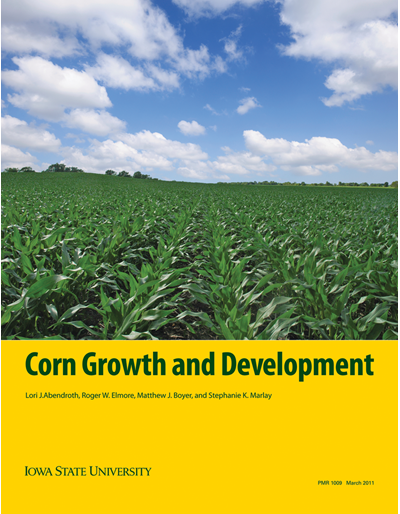 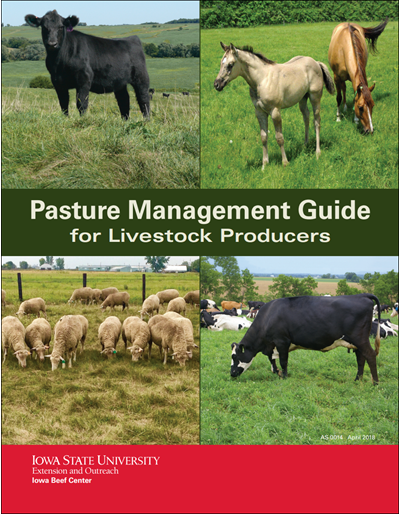 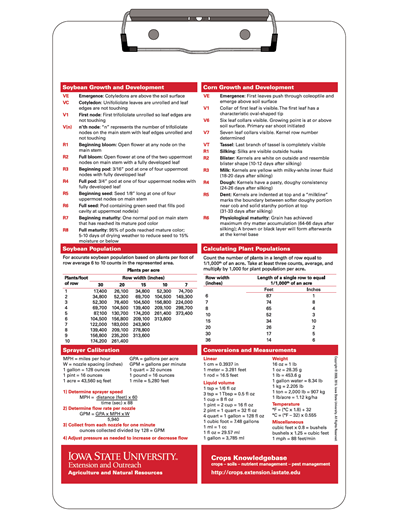 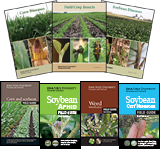 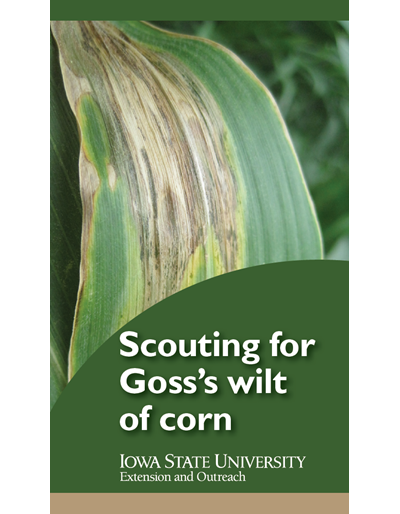 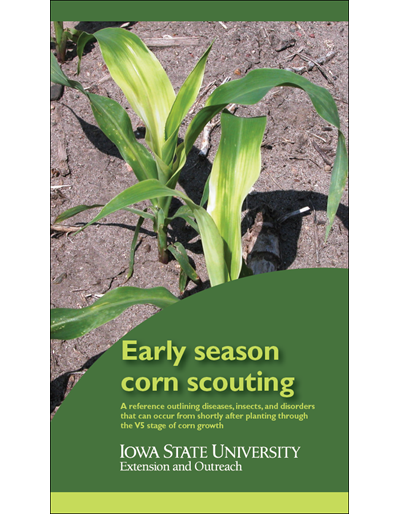 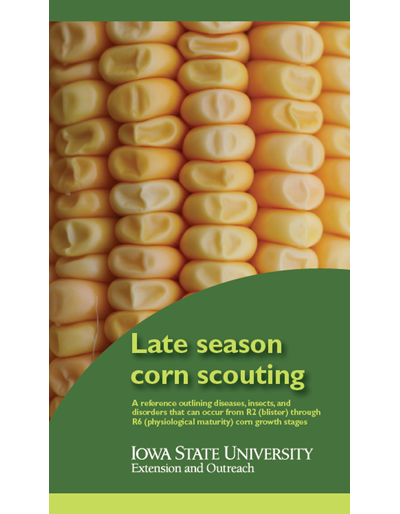 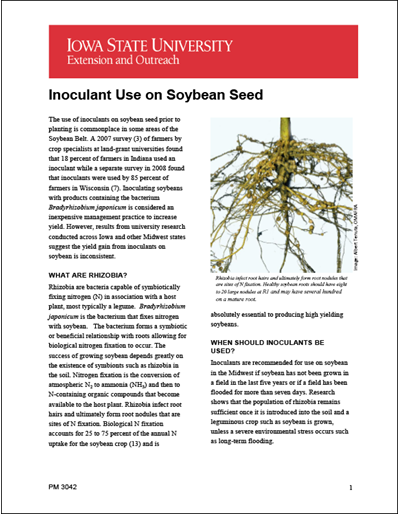 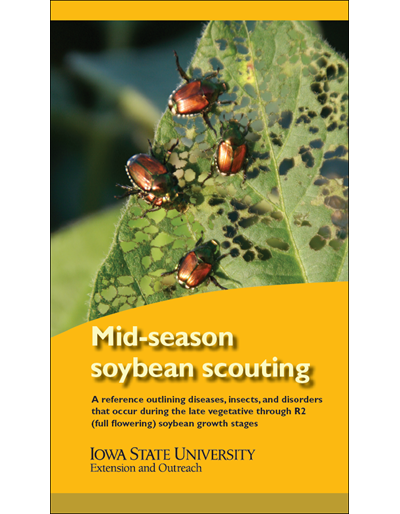 This publication discusses the benefits and limitations of inoculant use on soybean.